General : News : Please Keep Those Donations Coming! 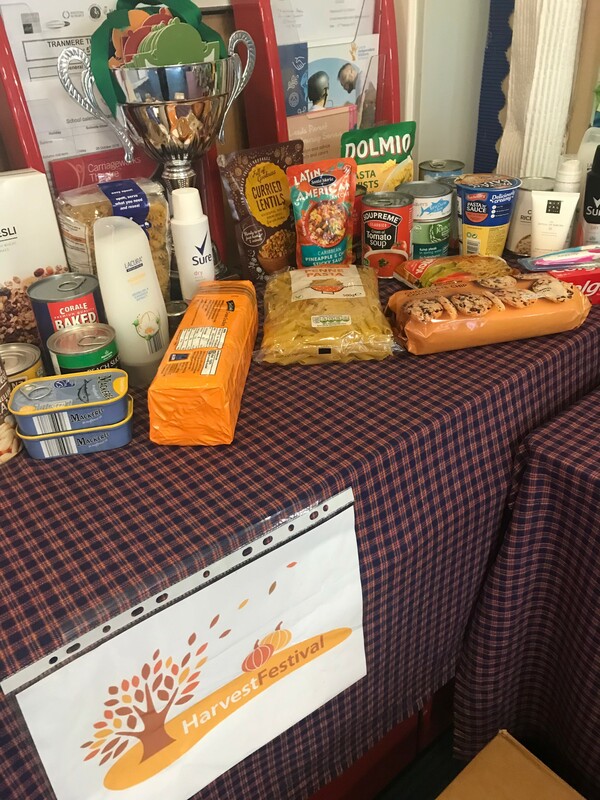 A huge thank you to those people who have already brought in some donations for our Harvest Festival. Please keep all donations (including tinned foods, dried packet foods, toiletries etc.) coming in. Tomorrow is the final day!